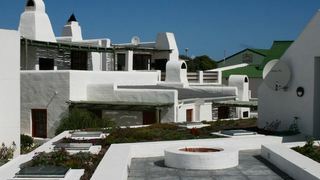 I love Paternoster. It is peaceful and quiet. There is no place else like it. 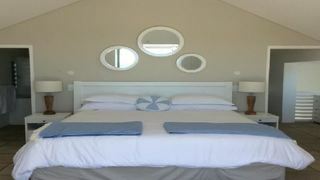 If you haven't been to Paternoster you are missing out! We had an excellent time in Paternoster. Lovely weather, friendly people and great food. Especially enjoyed Voorstrand restaurant and De See kat. 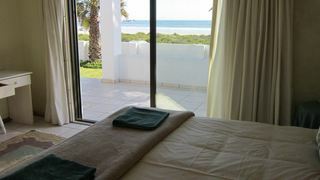 You’re getting ready for a holiday in the picturesque town of Paternoster, what a great choice! 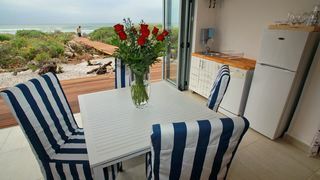 Take a leisurely stroll and enjoy panoramic views at Paternoster Beach. Have an adventure in the magnificent Cape Columbine Nature Reserve. 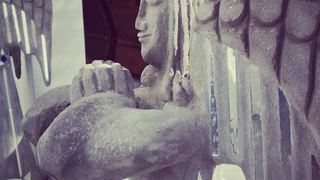 Admire the wealth of creativity at the Stone Fish Studio and Gallery. 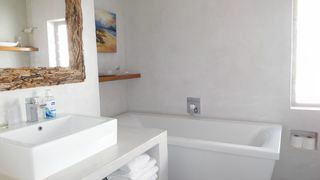 Plenty of our travellers looking for accommodation in Paternoster prefer staying in the town of Paternoster or in the other nearby popular areas of the West Coast, including Langebaan, Saldanha and St Helena Bay. 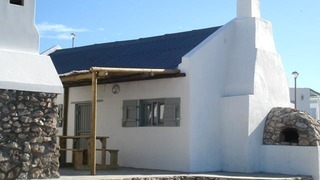 Other visitors tend to stay in other nearby places, such as Velddrif, Vredenburg, Dwarskerbos, Port Owen and Shelley Point. 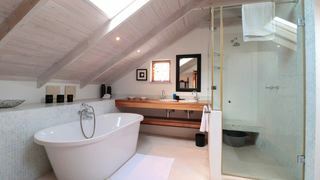 Other great areas include places in Britannia Bay, Club Mykonos and West Coast National Park. 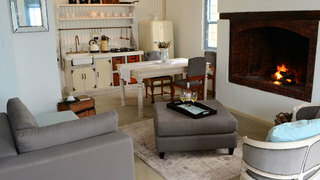 Consider staying in the other towns and areas outside Paternoster! 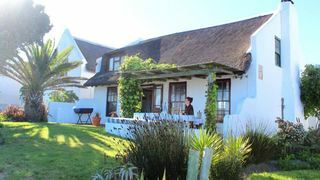 Within the West Coast National Park Marine Protected Area, enjoy accommodation near Kraalbaai. 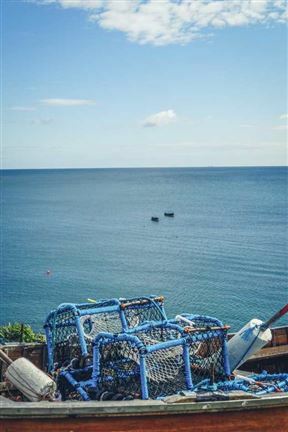 Discover more of the fishing culture of the greater area with places to stay in Laaiplek. 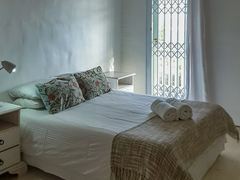 Enjoy easy access to the Mykonos Casino by booking a place in Skiathos. 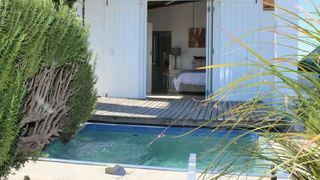 When you’re looking for accommodation in Paternoster, browse through SafariNow’s selection of different accommodation types. Do you want more privacy? 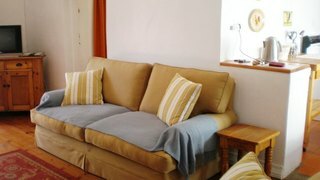 Book a self-catering place and get an apartment with a fully equipped kitchen all to yourself! 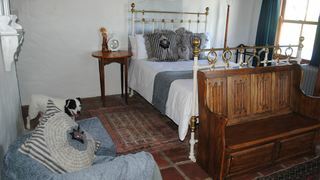 If you prefer to experience local hospitality, take a look at the bed and breakfast packages and guest houses in Paternoster. 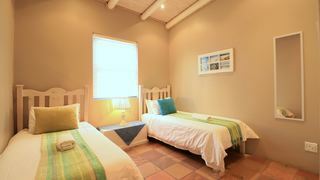 Enjoy more comfort and room service with delightful hotels around the town. 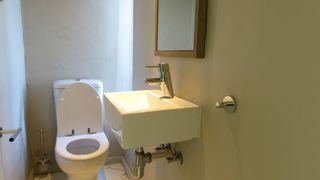 Look forward to some places offering more great features, such as indoor fireplaces and private Jacuzzis. 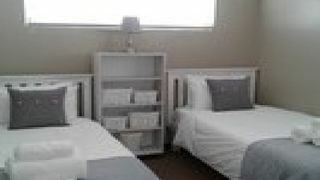 Good luck finding your ideal accommodation in Paternoster! Are you looking for something special? Give us a call during business hours on 021 710 5800 and we’ll be happy to help.